Born in Dungiven in 1975, surrounded and infused with the rich cultural heritage of her native County Derry, Cara Dillon has risen to become one of the finest exponents of traditional Irish song anywhere in the world. Together with her husband and musical partner Sam Lakeman, she has successfully steered an eclectic musical path, entwining traditional and contemporary elements and never straying far from her home. To celebrate the release of her new album, Wanderer, Cara will perform an acoustic set with her husband in the intimate surroundings of the Helicon, in what promises to be an unforgettable evening. 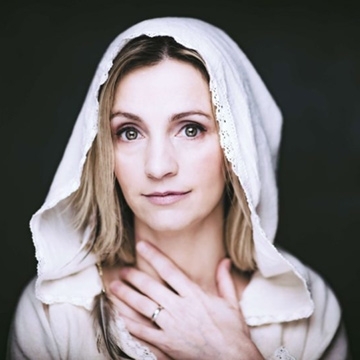 ‘Cara Dillon is truly one of Ireland’s great singers’ The Guardian.